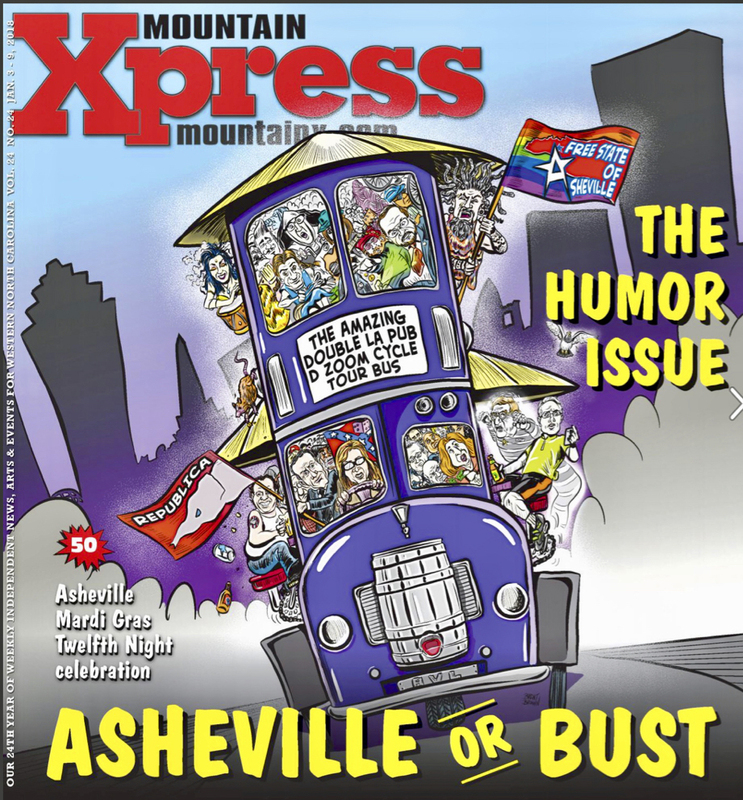 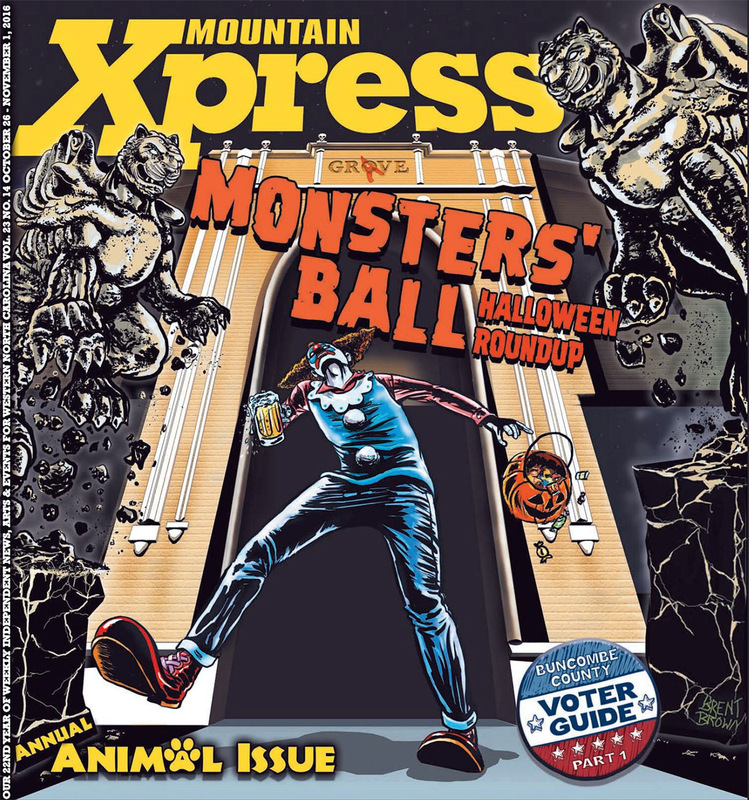 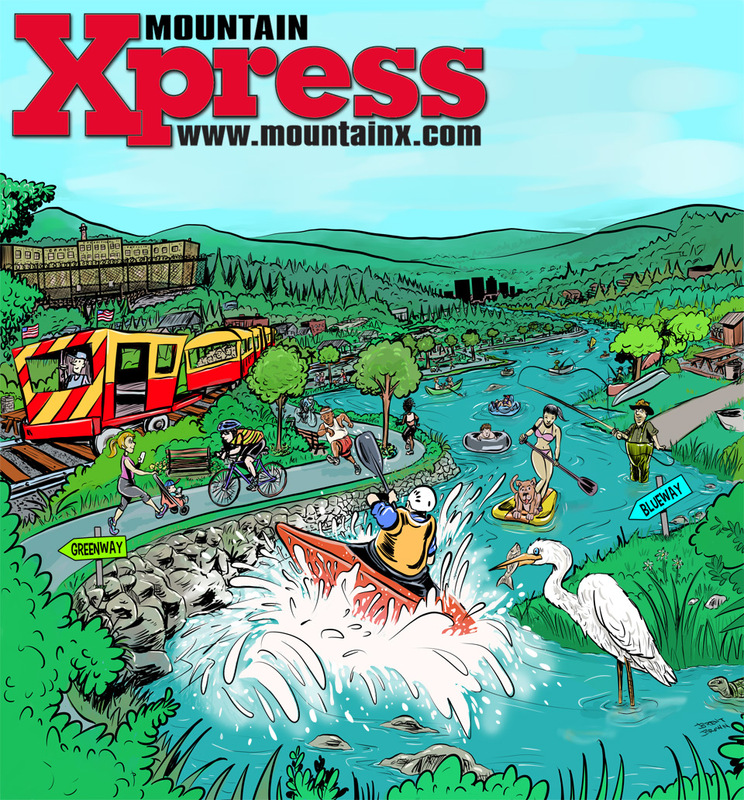 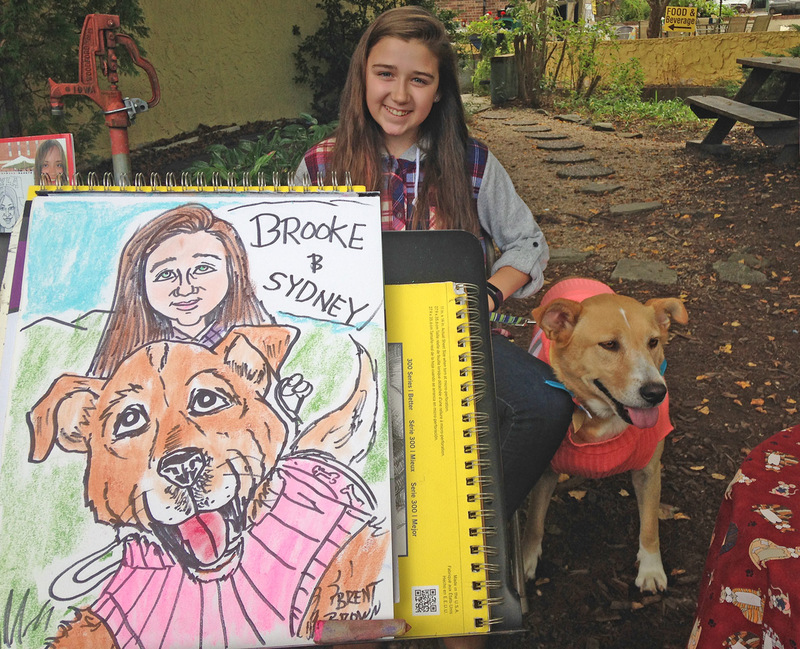 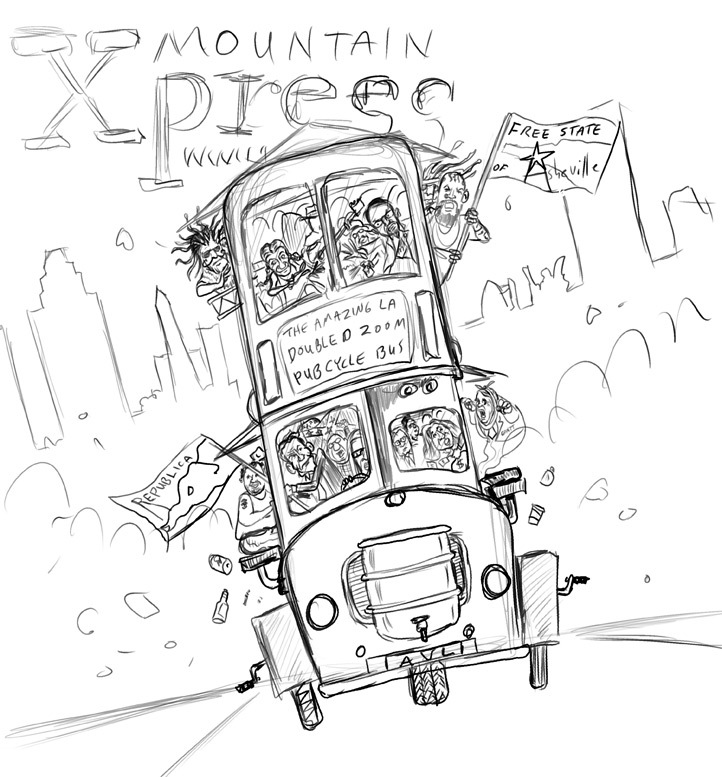 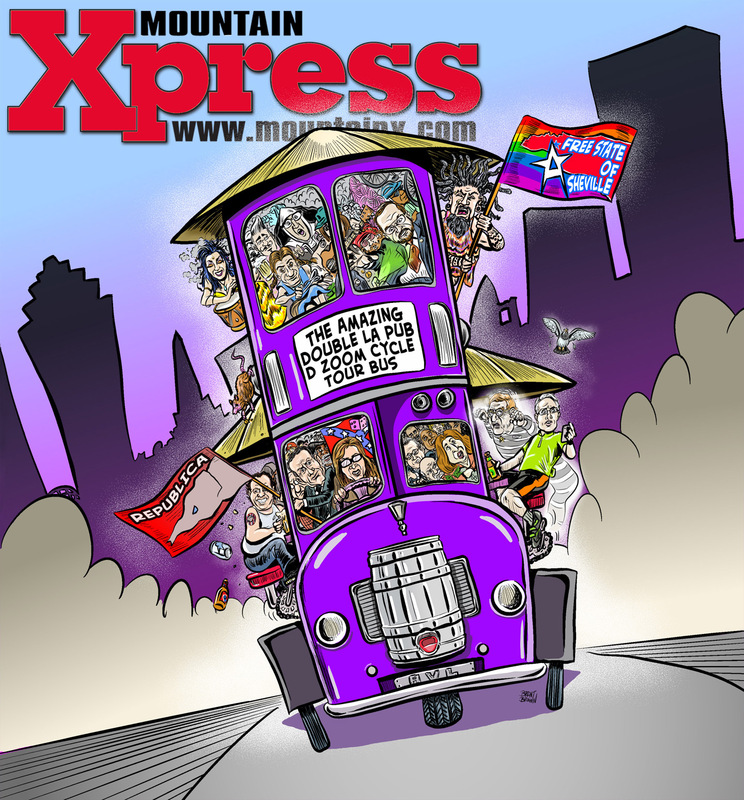 Out today is a new issue of the Asheville, NC alt-weekly paper, The Mountain Xpress. 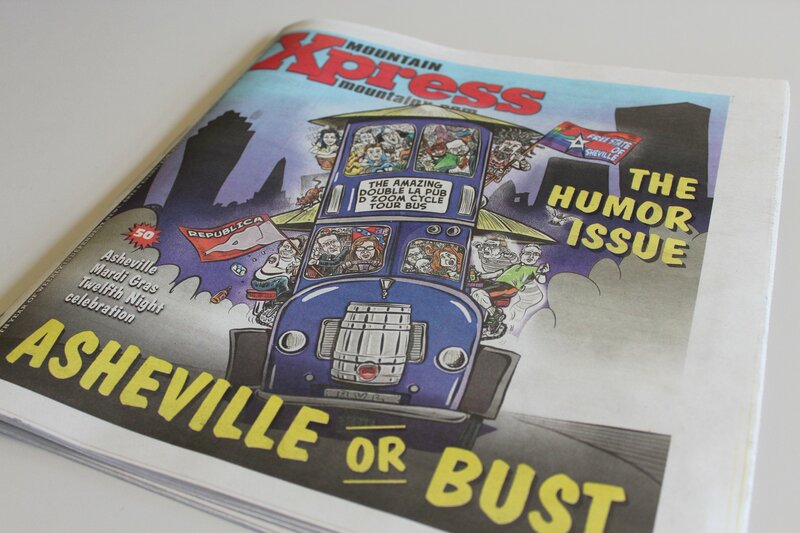 If you pick one up, you can have an original newsprint-quality print of the artwork I did for the cover. 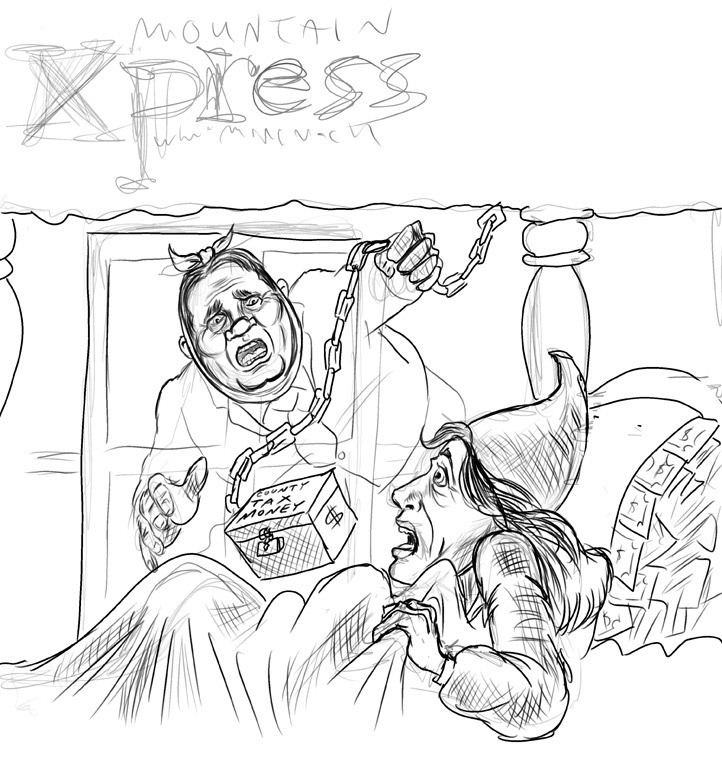 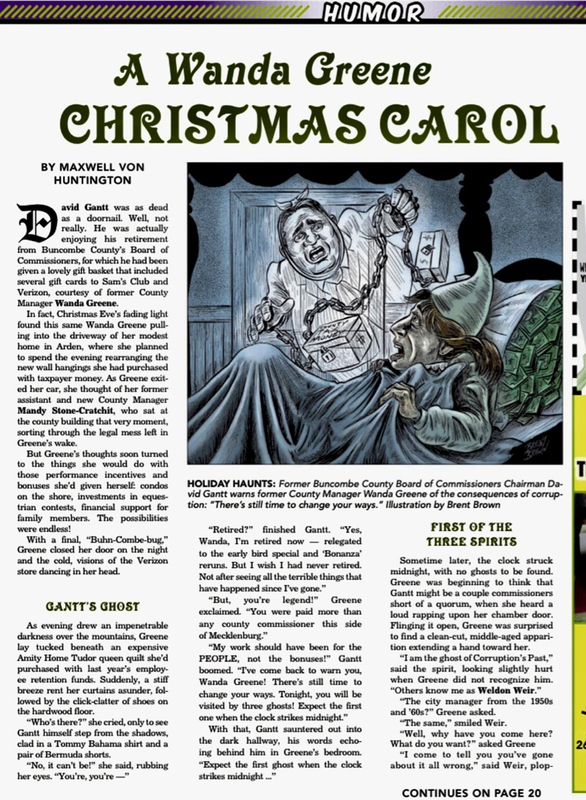 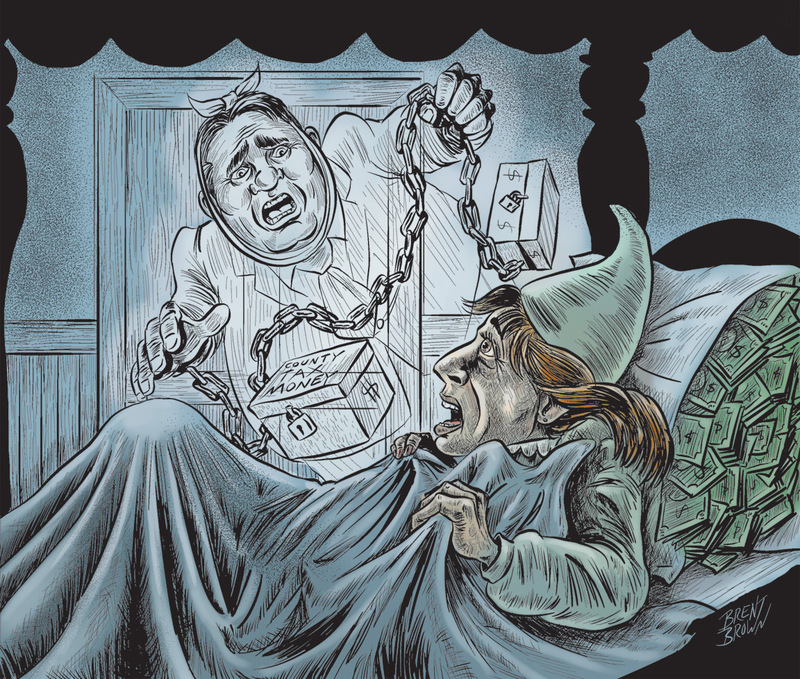 Inside is also an illustration for the local version parody of Dicken’s “A Christmas Carol” with former county manager, Wanda Greene receiving a visit from the ghost of former County Commissioner, David Gantt. 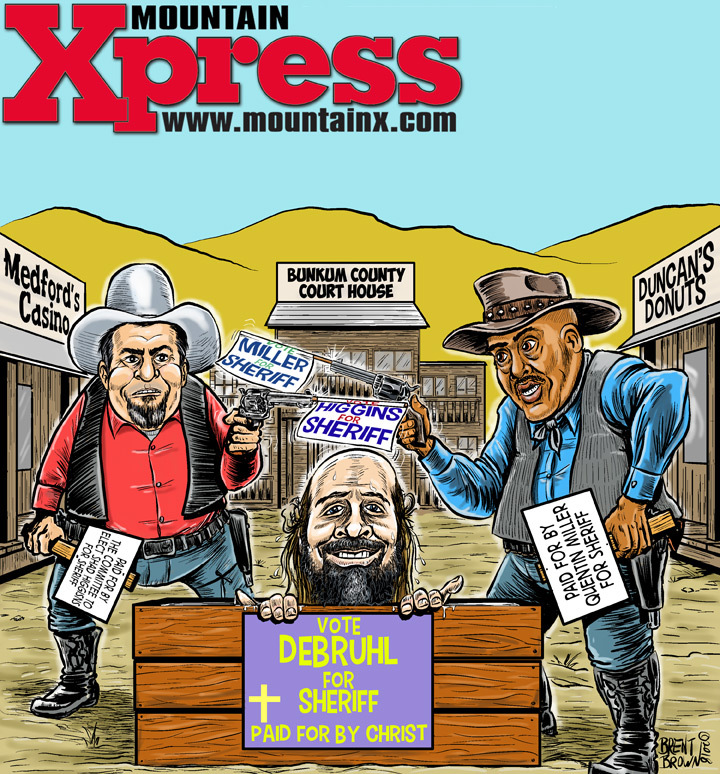 Mountain Xpress issue photo from Virginia Daffron, Mountain Xpress.